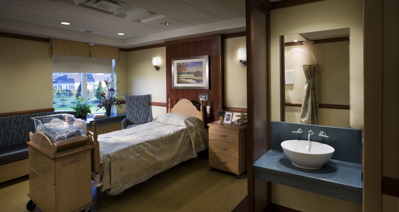 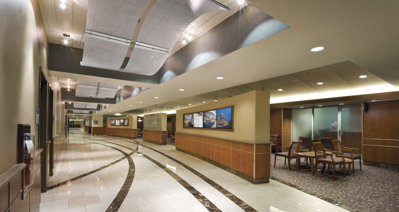 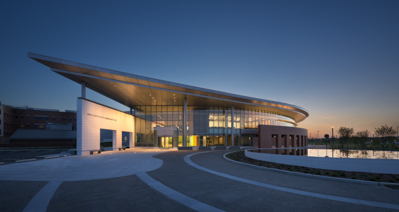 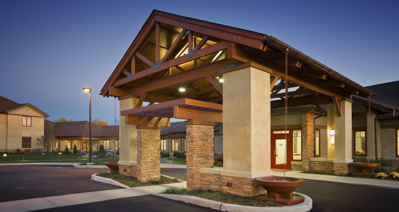 Lancaster General Health Breast Care Center - Benchmark Construction Company, Inc. 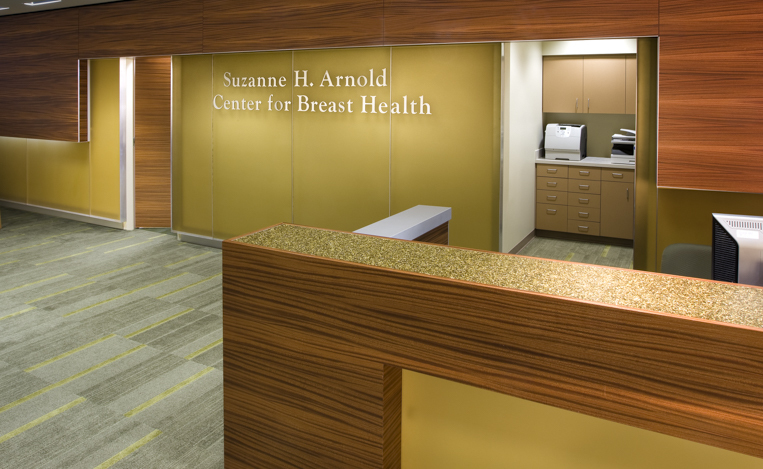 The Breast Care Center was a renovation of an existing office facility to a new facility for diagnostic procedures previously performed at the Breast Care Center at Women & Babies Hospital. 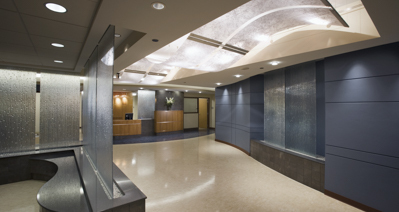 The center is larger, designed for better patient flow and features new and upgraded technology. 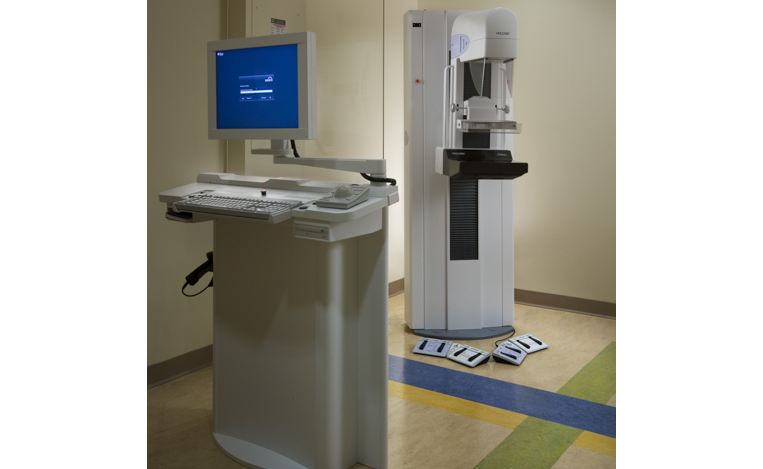 With four areas for screening and treatment, the equipment includes three digital mammography units, two ultrasound units and a stereotactic biopsy unit. 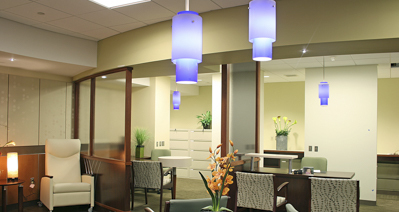 The completion of the waiting room was a particular challenge for Benchmark. 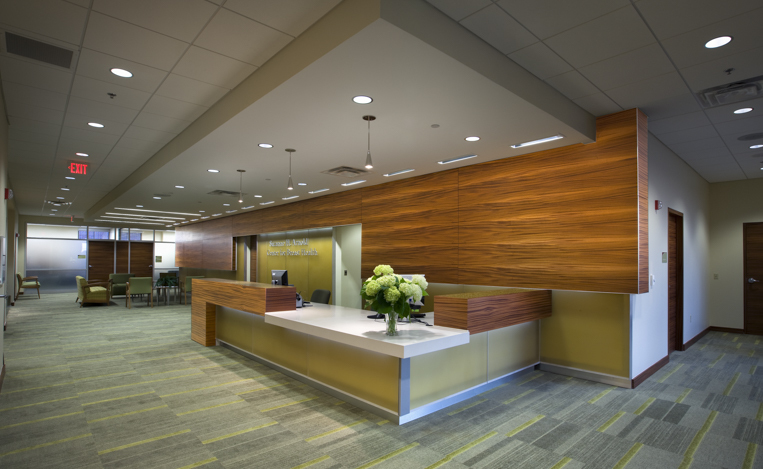 The three-form backlit wall had brushed aluminum reveals that required special attention because each vertical reveal in the backlit wall had to line up exactly with the wood veneer panel reveals, keeping all vertical reveals consistent throughout the wall. 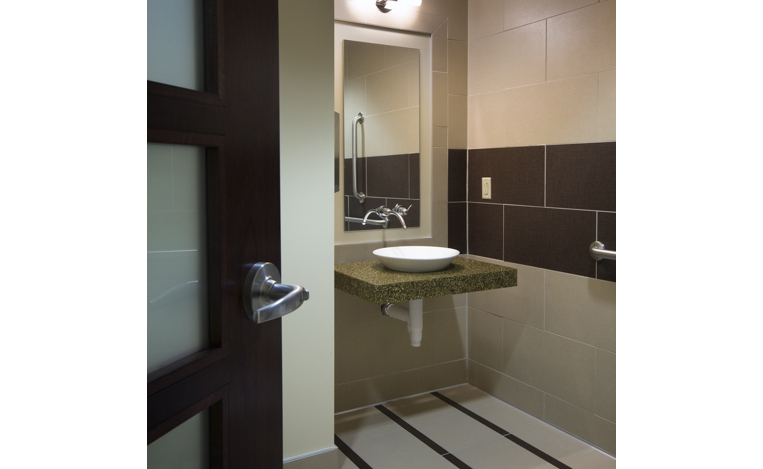 Precise measurements were the key to making this a success.